Audio: RAM Haiti - Symphony du Ghetto no. 2015 (Kok Kalite Remix) | MyAyiti.com a Place for Haitian Empowerment! 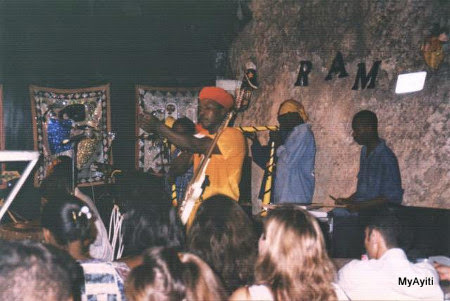 RAM Haiti, a Haitian rasin band, single titled 'Symphony du Ghetto no. 2015 (Kok Kalite Remix)'.